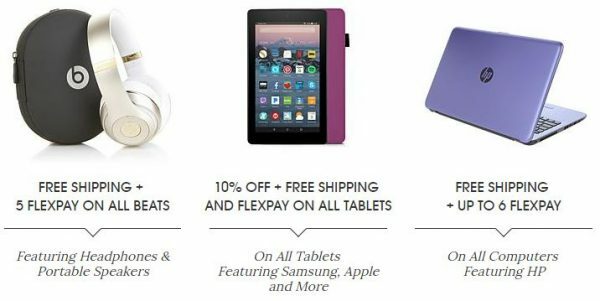 Check out lots of great deals on electronics and get free shipping on top electronic brands like Apple, Beats, HP, Samsung, and more. Also, save an additional 50% on hundreds of items with coupon code COLUMBUS50. Since many of these items are already marked down, your final savings could be more than 50%! 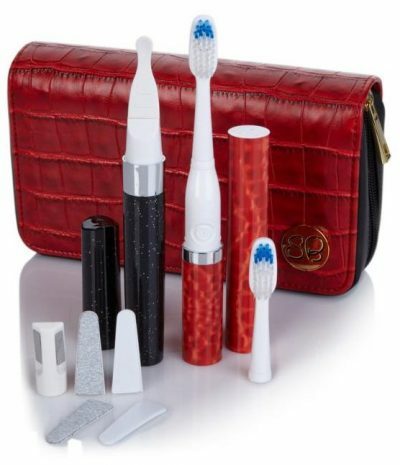 I’m eyeing this Violife Samantha Brown Slim Sonic Toothbrush and Slim Uno Manicure Travel Set, myself. 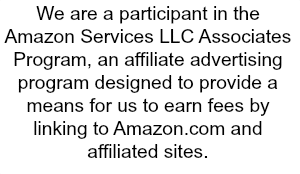 It will be just $9.97 with the coupon code, plus $3 shipping (retail price $49.95!). You’ll be fresh and ready to take on anything with this travel set in your luggage. The Slim Sonic toothbrush and Slim Uno manicure device will have you looking your best even when you’re off jetsetting around the world. Of course, you won’t get anywhere without style, so thank Samantha Brown for the delightful croco-embossed case, perfect for the Violife duo — or anything else that needs to travel with the fabulous you.